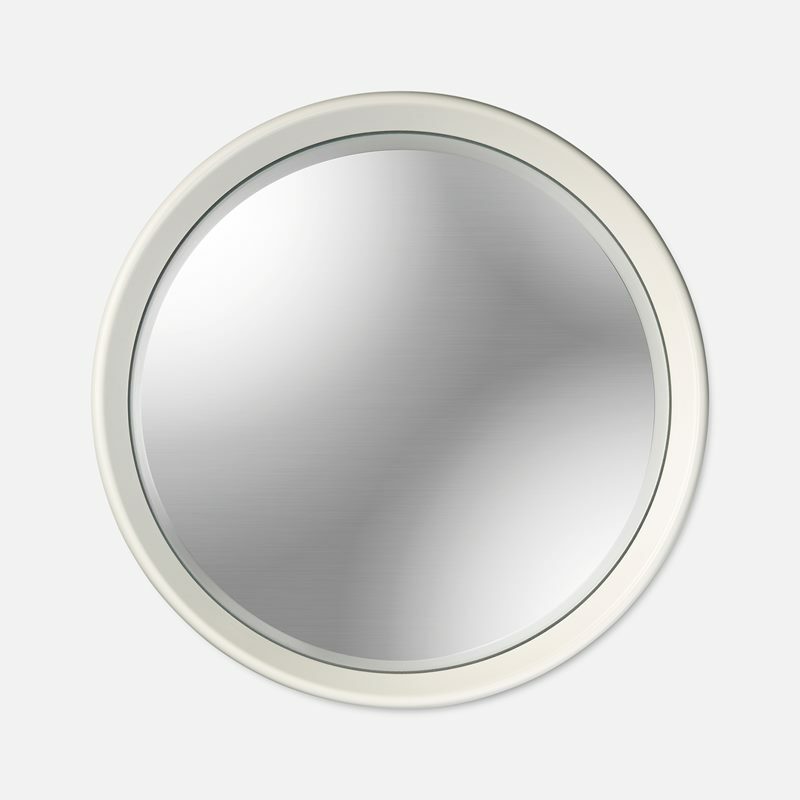 A beautiful mirror with a distinctive shape can decorate a room and enhance an interior. 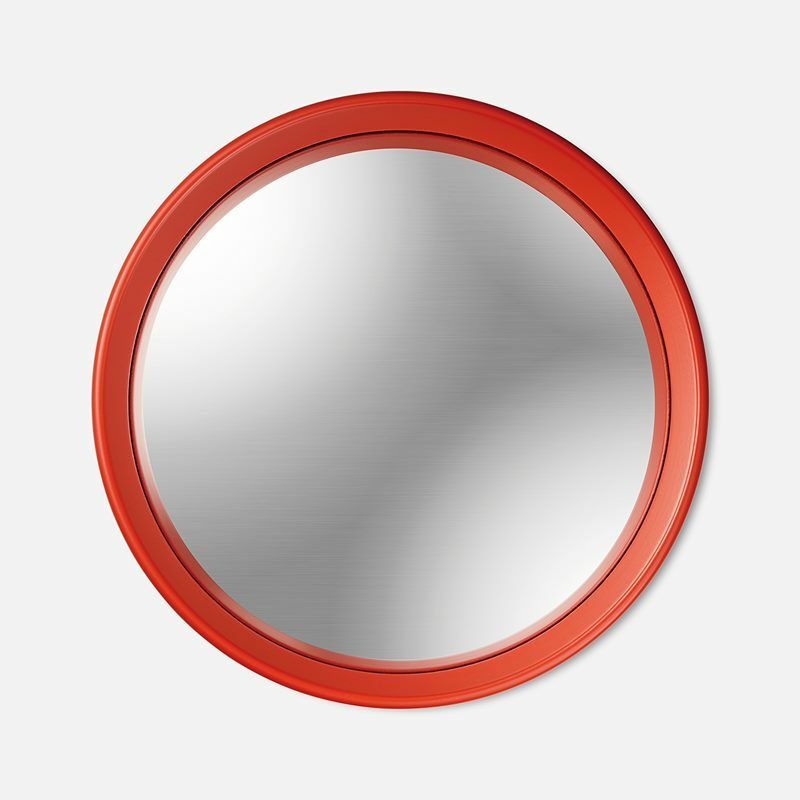 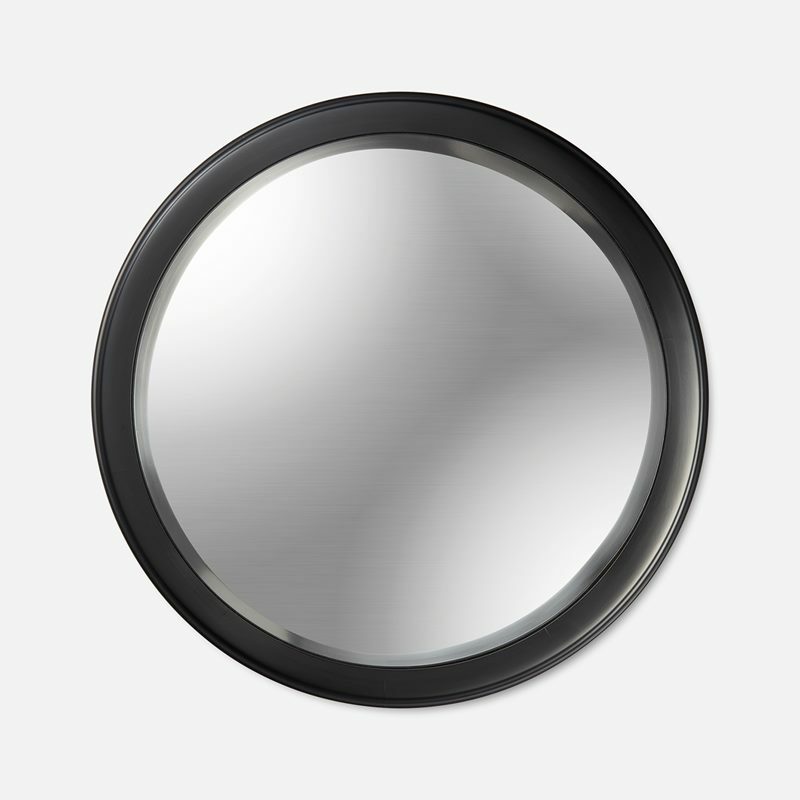 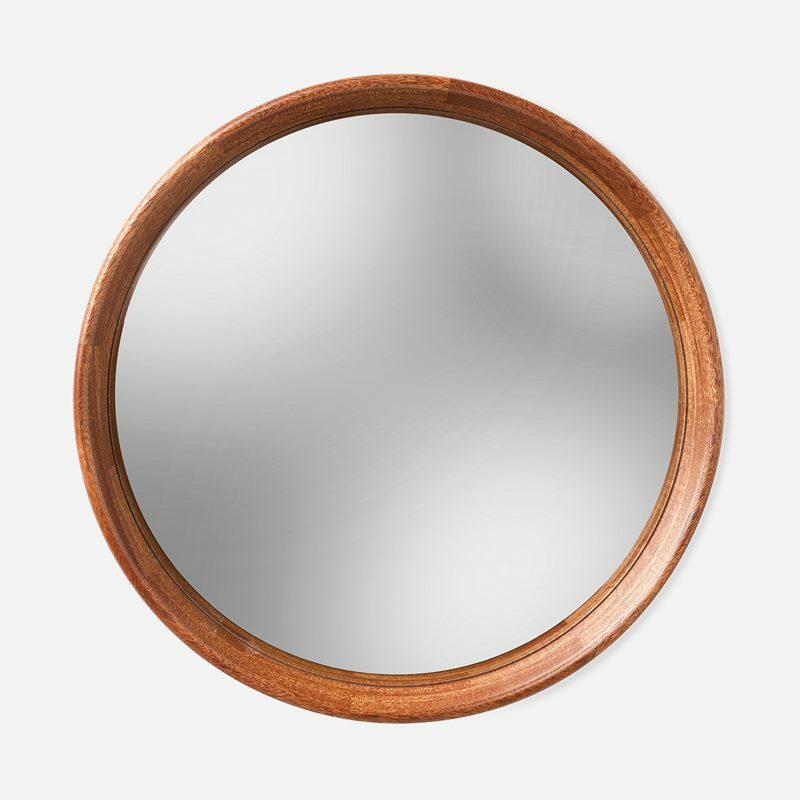 Svenskt Tenn’s range includes big mirrors, small mirrors and round mirrors in both traditional and modern cuts. 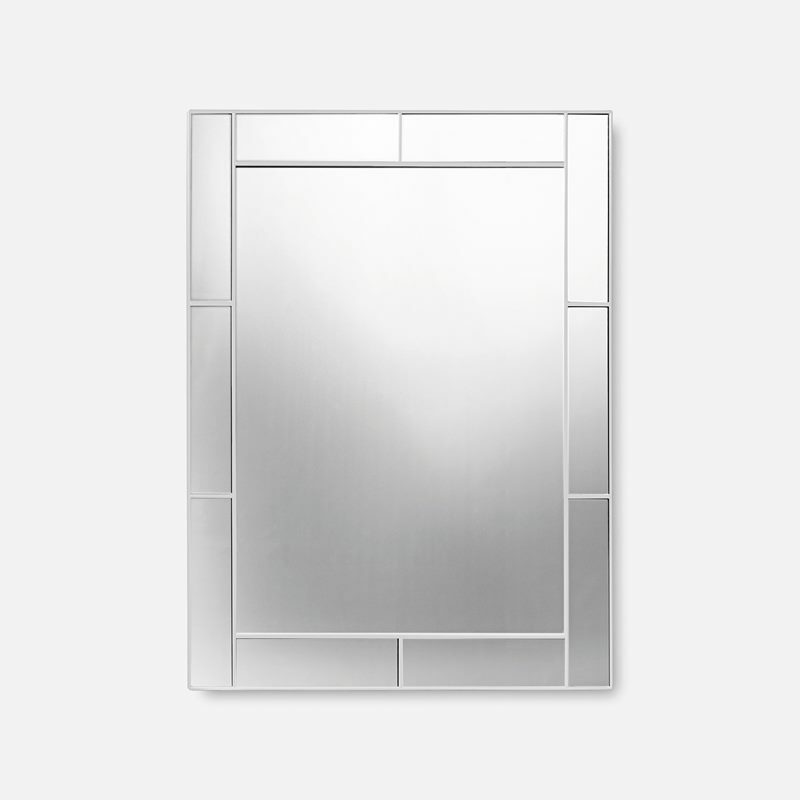 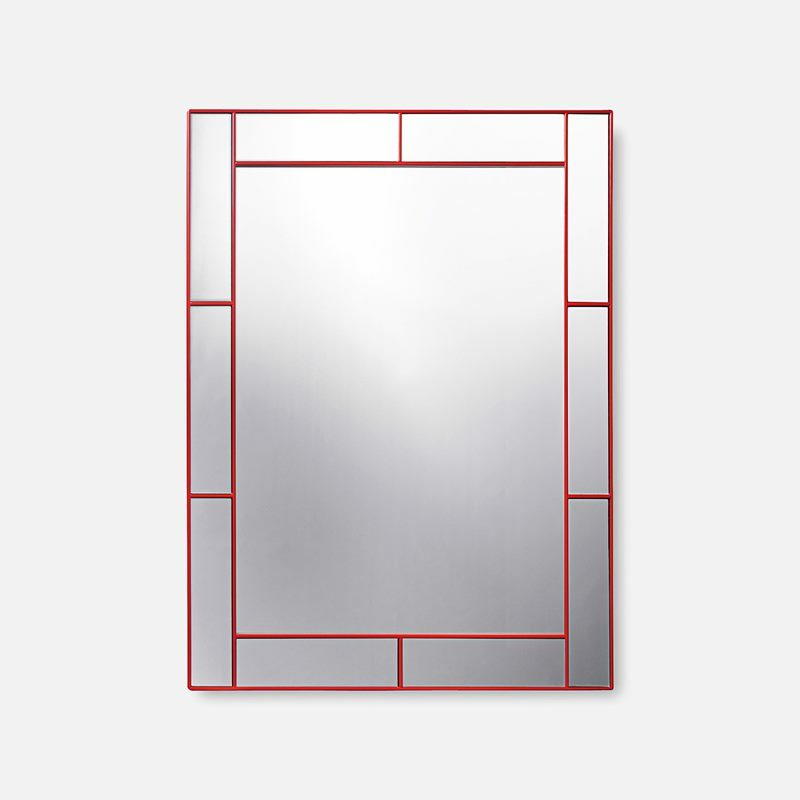 Select a large or high mirror to see the entire person or to create a feeling of space and light in a room. 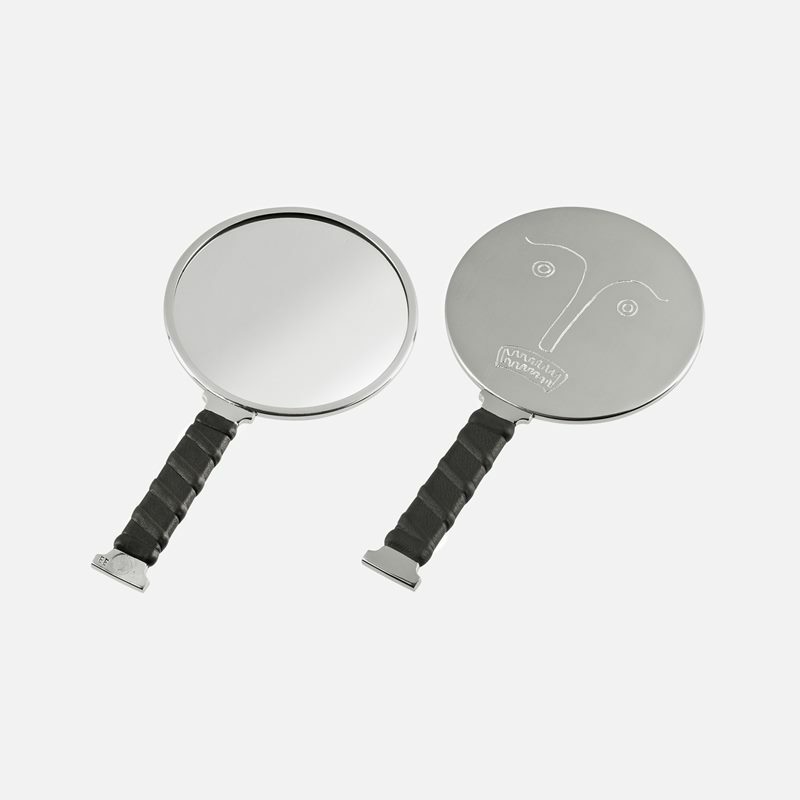 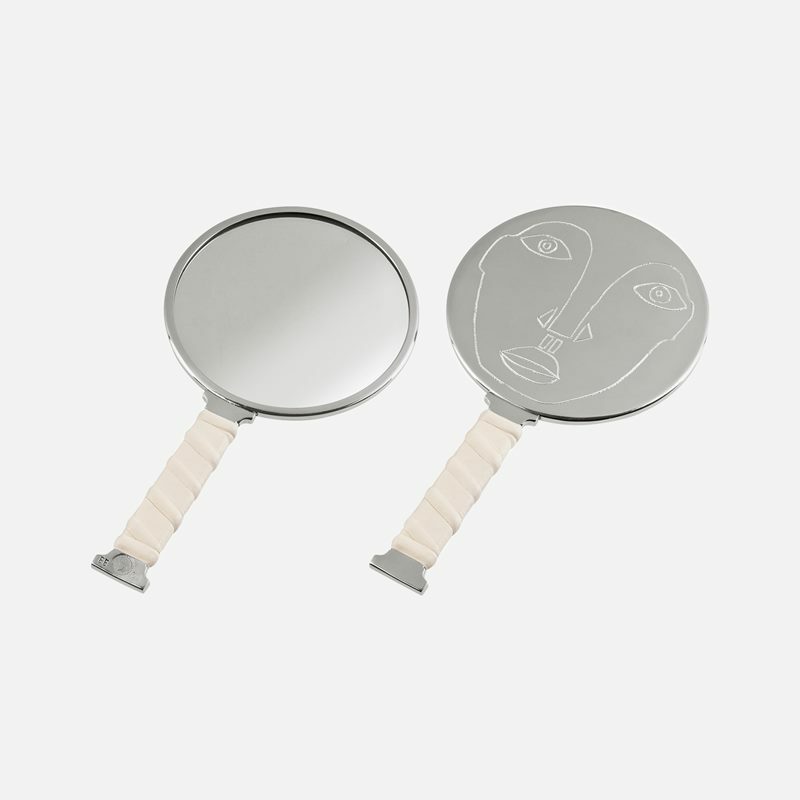 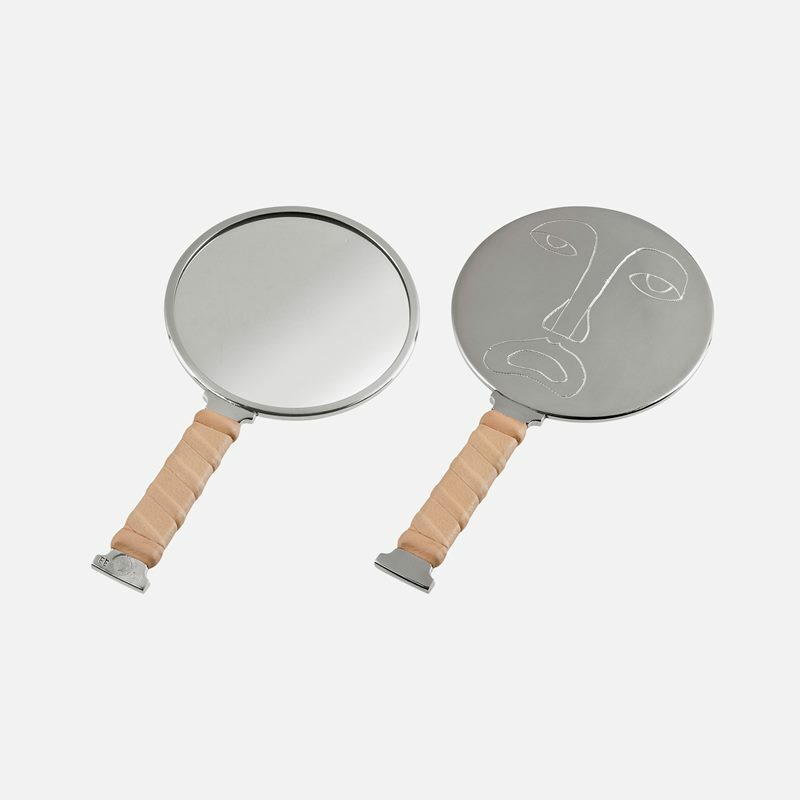 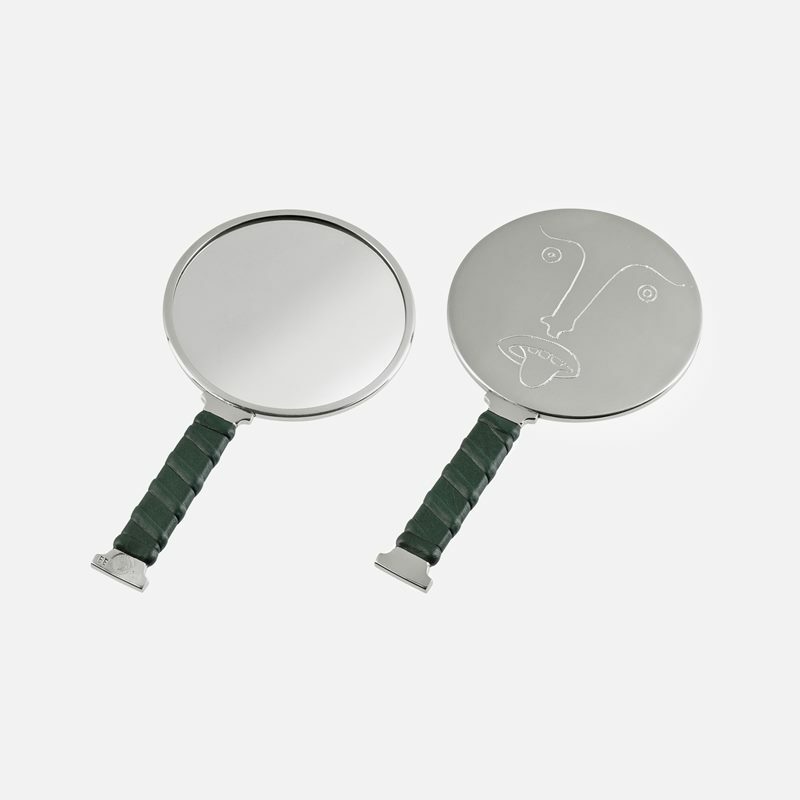 Svenskt Tenn’s range contains a number of different mirrors by designers including Josef Frank, Michael Anastassiades, Eric Ericson and John Astbury. 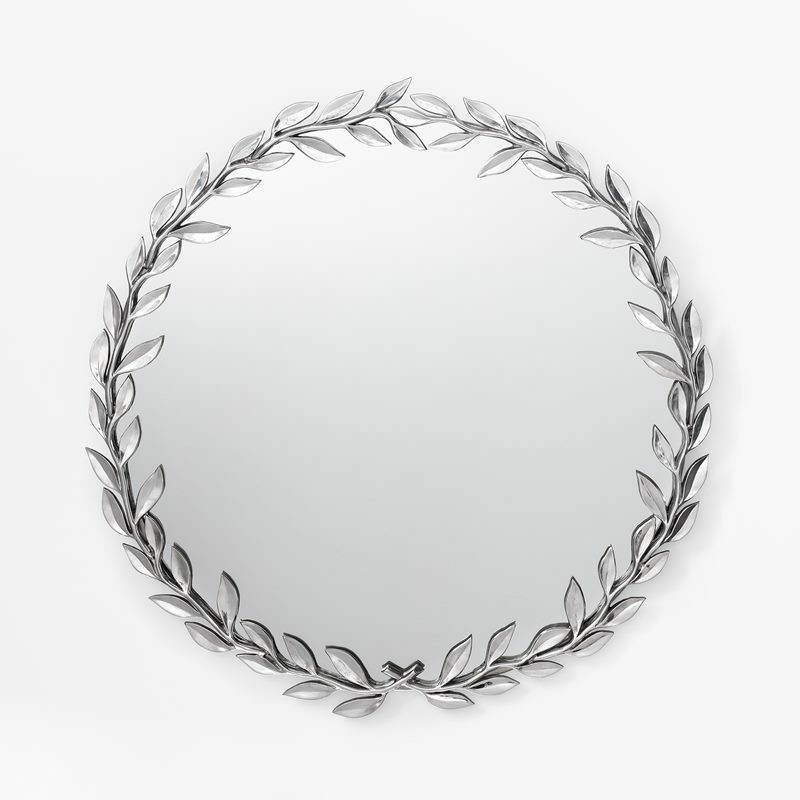 The mirrors can be beautifully hung in the hall, bedroom or living room and add a little something extra to your interior.